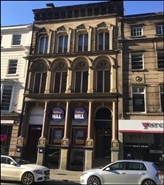 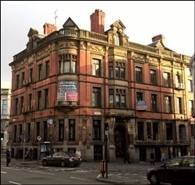 The premises occupy an excellent prime location on Church Street adjoining Primark, opposite TK Maxx and M&S. 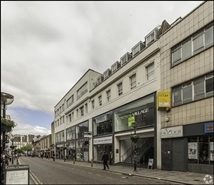 Surrounding occupiers include Next, River Island, Top Shop, Boots, Lush and Natwest Bank. 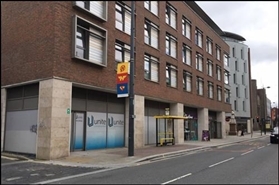 The available space concerns retail accommodation comprising 479 sqm within Unit 2 of Ropemaker Place. 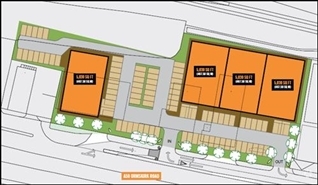 The available space will concern retail accommodation comprisng 442 sqm within Unit 1 of Ropemaker Place. 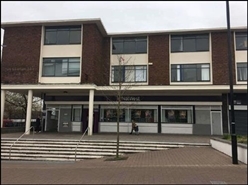 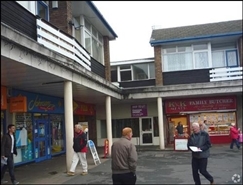 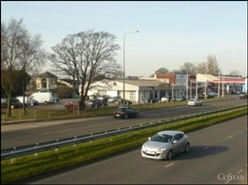 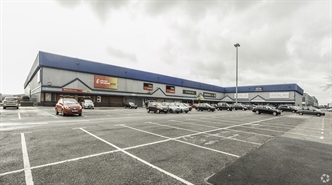 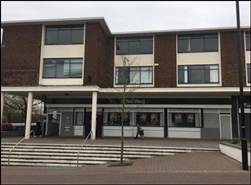 The available space comprises a ground floor retail unit, within a newly developed building. 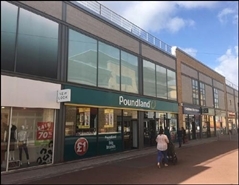 The space benefits from having planning permission for A1 (Shops), A3 (Restaurants) and A4 (Drinking Establishments) subject to certain restrictions. 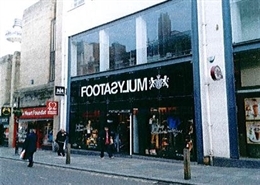 The available space concerns retail accommodation comprising 151.05 sqm within 48-50 Castle Street. 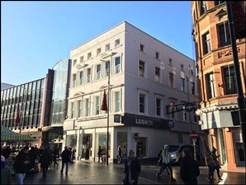 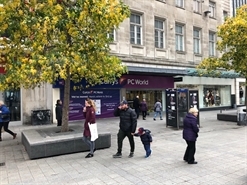 The available space comprises retail accommodation arranged over ground and two upper floors.